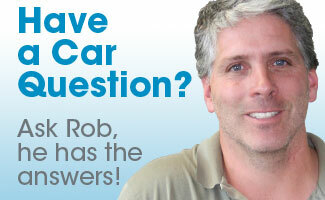 RPM will transport your car across town or across the U.S.A. Towing – RPM offers 24 hour flat bed towing services for all of your needs. 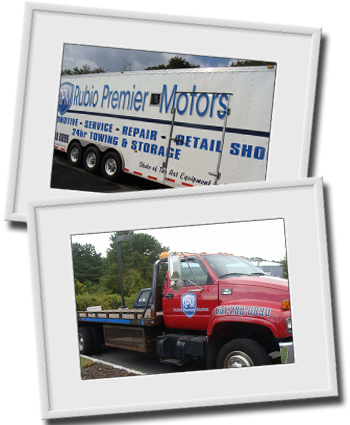 If emergency service towing is needed, be sure to request Rubio Premier Motors. We are there for our customers at any time. 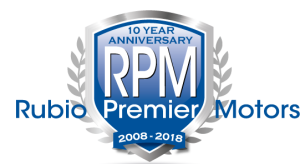 Transporting of vehicles – Whether it be a winter transport to Florida, with a return in the Spring or a need for moving your vehicle anywhere in the country, Rubio Premier Motors is pleased to provide long distance, enclosed car transportation for your convenience.